REMEMBER NICOTINE IS A POISON IN ITS HIGH PURE FORM. IT IS VITAL TO FOLLOW PROPER SAFETY GUIDELINES WHEN MIXING YOUR OWN E LIQUID RECIPE. 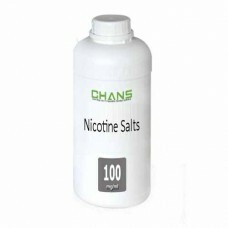 DO NOT REFILL THIS PURE NICOTINE DIRECTLY TO ANT E-CIGARETTE PRODUCTS. 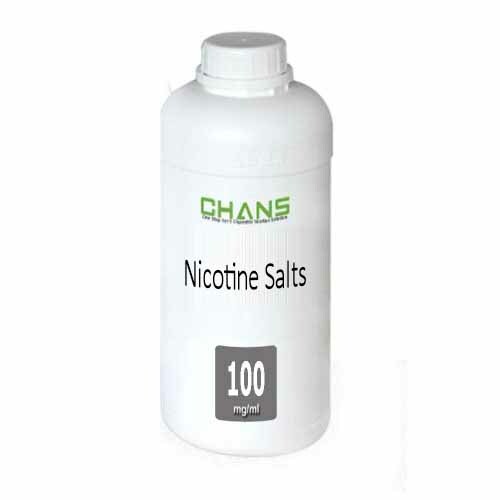 This pure nicotine MUST BE BLENDED DOWN With AN E-LIQUID BASE, SUCH AS Non Nicotine PG or VG. Banana Flavor Concentrate For Diy E Liquid No added coloringsAlways food-grade.Contains zero ni..
Liquorice Flavor Concentrate For Diy E LiquidNo added coloringsAlways food-grade.Contains zero ..
Clove Flavor Concentrate For Diy E LiquidNo added coloringsAlways food-grade.Contains zero nicotineW.. Vanilla Flavor Concentrate For Diy E LiquidNo added coloringsAlways food-grade.Contains zero nicotin..
DIY E Liquid Peppermint Concentrated Flavor No added coloringsAlways food-grade.Contains zero n..
E Juice DIY Lemon Extract Concentrated FlavorNo added coloringsAlways food-grade.Contains zero nicot..
E Juice DIY Black Currant Concentrated Flavor Extract No added coloringsAlways food-grade.Conta..
DIY E Liquid Blackberry Concentrated FlavoringNo added coloringsAlways food-grade.Contains zero nico.. Nature Concentrated Green Tea Extractive Flavor For Diy E Liquid No added coloringsAlways food-.. Nature Concentrated Cinnamon Extractive Flavor For Diy E Liquid No added coloringsAlways food-g..
Jasmine Nature Extractive Flavor Concentrate For Diy E Liquid No added coloringsAlways food-gra..
DIY E Liquid Menthol Concentrated Flavor No added coloringsAlways food-grade.Contains zer..
DIY E Liquid Mint Gum Flavor ConcentratedNo added coloringsAlways food-grade.Contains zero nicotineW..
Coco Cola Flavor Concentrate For DIY E LiquidNo added coloringsAlways food-grade.Contains zero nicot..
Bear Flavor Concentrate For DIY E JuiceNo added coloringsAlways food-grade.Contains zero nicotineWat..
High Quality Brandy Flavor Concentrate For DIY E JuiceNo added coloringsAlways food-grade.Contains z..
Extractive Champagne Flavor Concentrate For DIY E LiquidNo added coloringsAlways food-grade.Contains..
Coffee Flavor Concentrate For DIY E JuiceNo added coloringsAlways food-grade.Contains zero nicotineW..
Quality Red Tea Flavor Concentrate For DIY E LiquidNo added coloringsAlways food-grade.Contains zero..
Extractive Whisky Flavor Concentrate For DIY E LiquidNo added coloringsAlways food-grade.Contains ze..
Quality extractive Pomegranate Flavor Concentrate For DIY E LiquidNo added coloringsAlways food-grad..